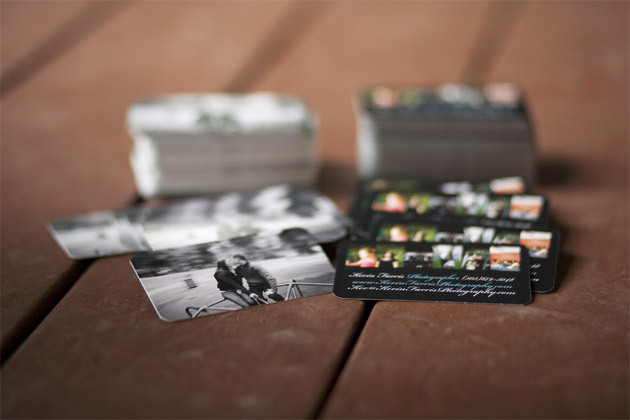 Photo business cards are extra options if you want to decorate your business cards a bit and add a personalized touch to them. 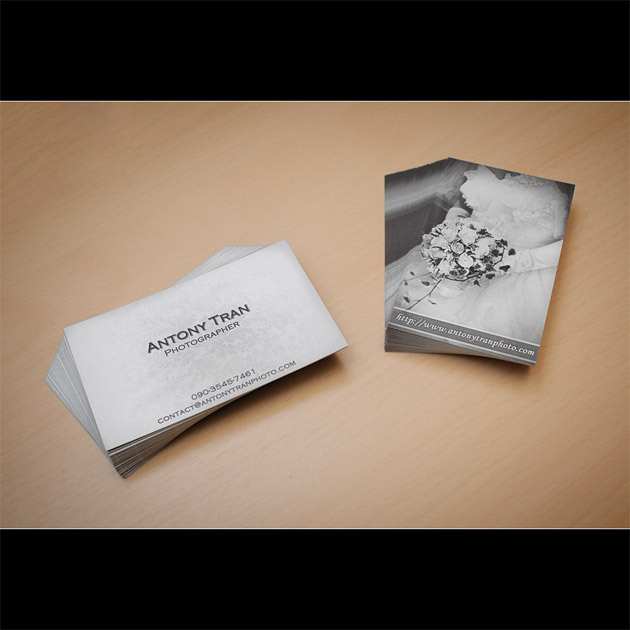 There is a stockpile of attractive photo business card templates which can also be completely customized to include pictures from your personal collection. 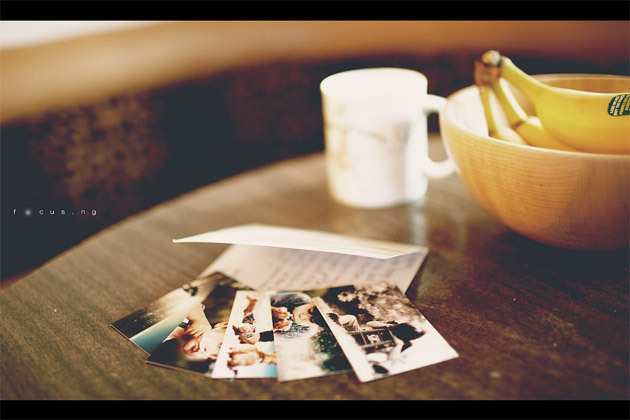 Make compelling statements about your organization by using absorbing images that convey much more than words. 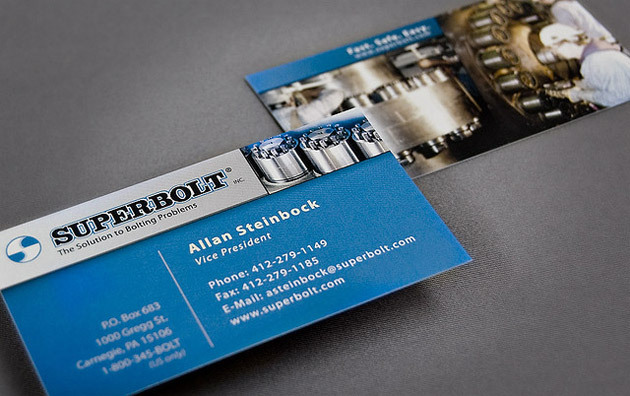 Glossy, high quality digital illustrations give a nice professional look to your bizcards and speak volumes about the class of your enterprise. 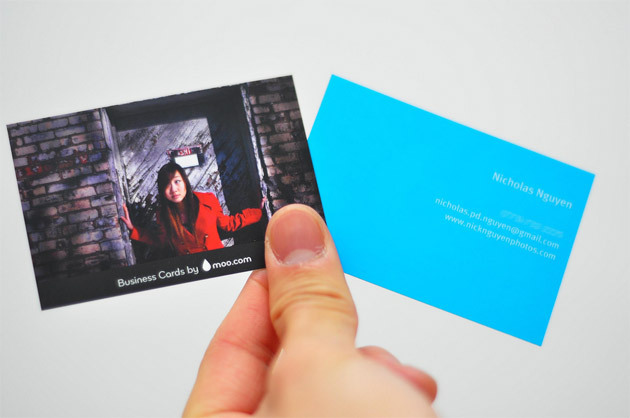 Photo business cards look remarkably uncontrived and can be used intelligently to convey the philosophy of your enterprise. 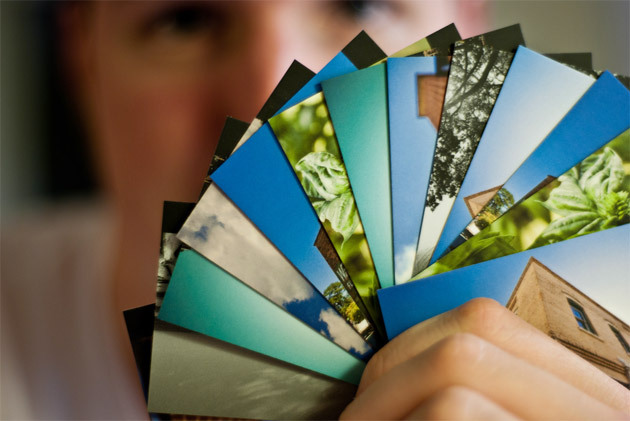 Use images that suggest integrity, quality, trust, passion and expertise and you will win over your prospective customers at first instance. 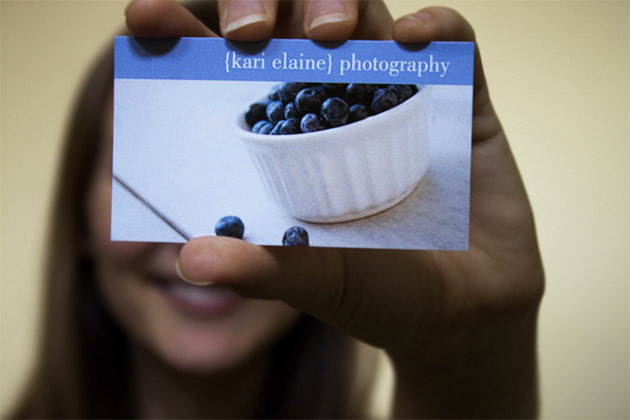 It is important to keep the pictures relevant to your profession. 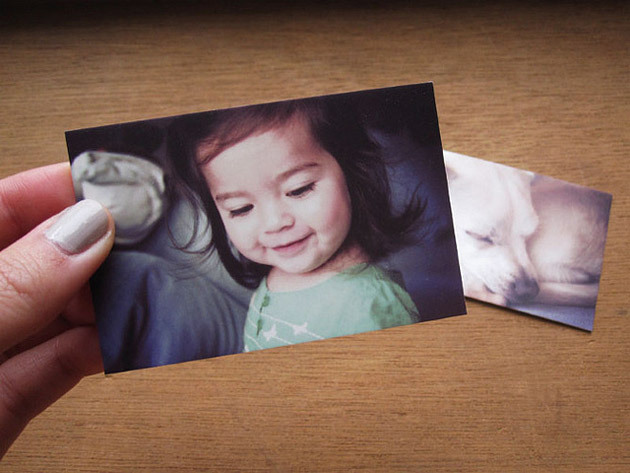 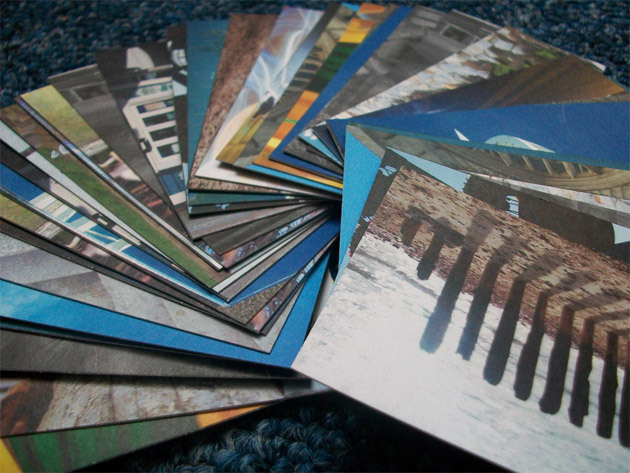 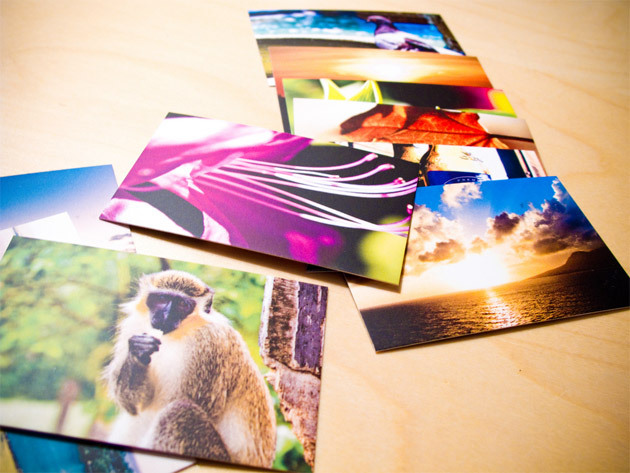 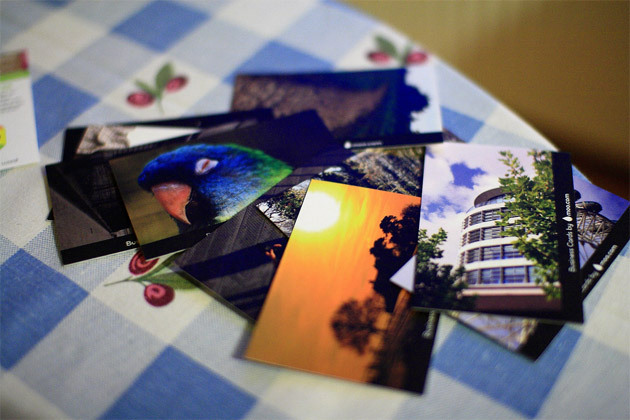 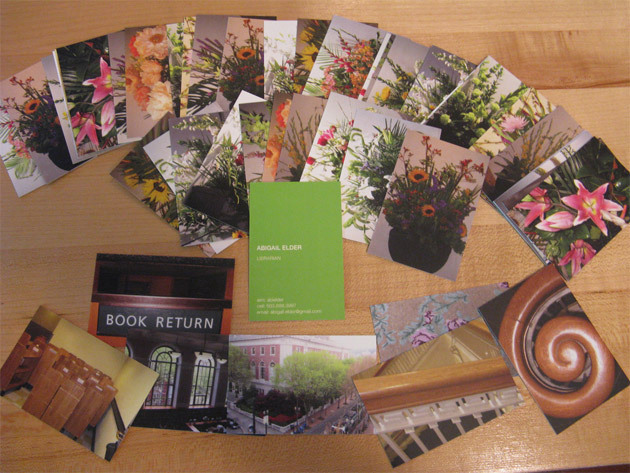 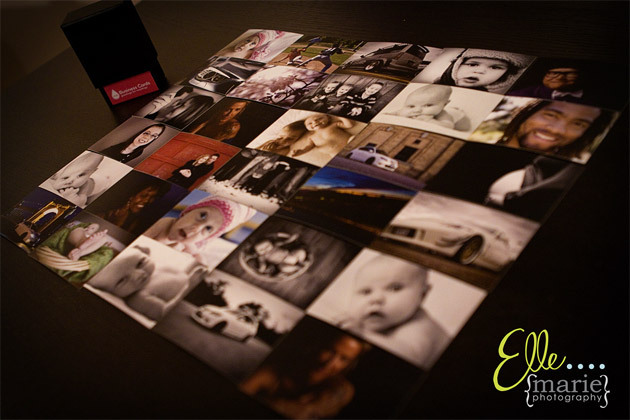 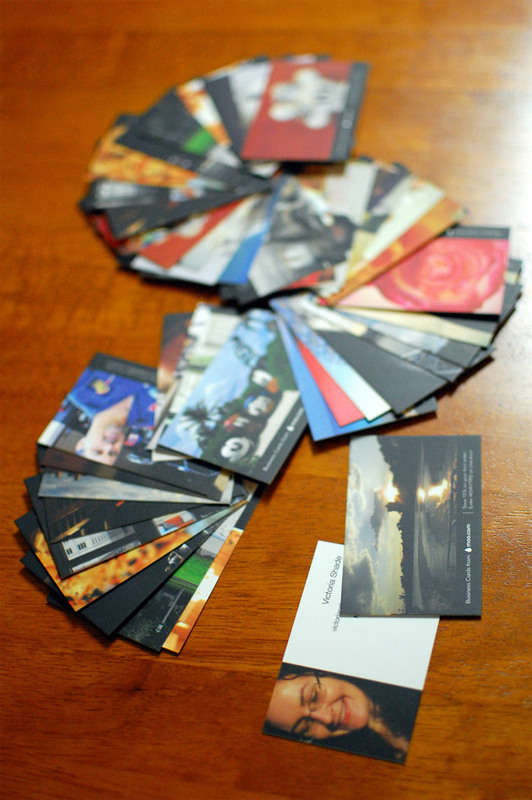 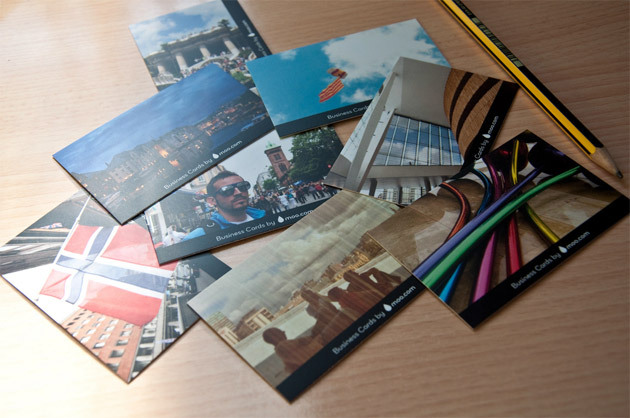 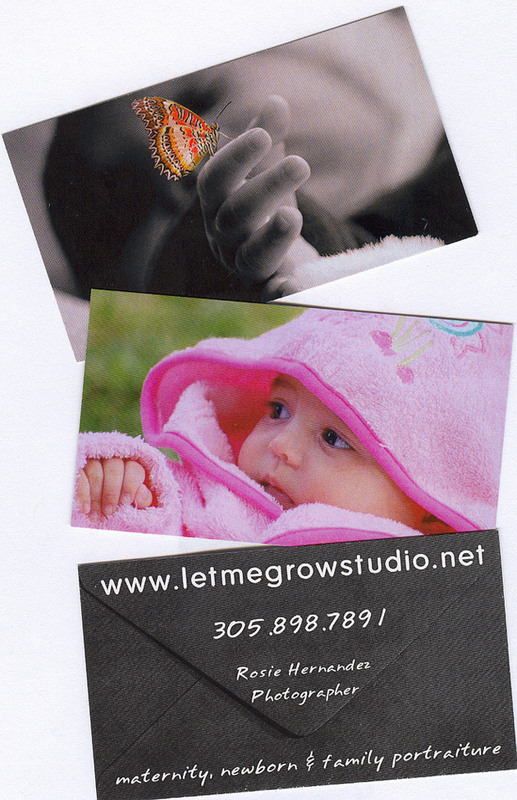 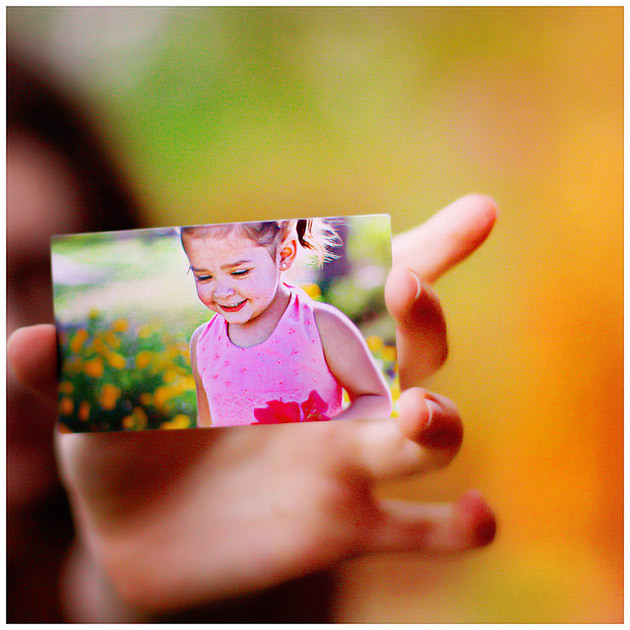 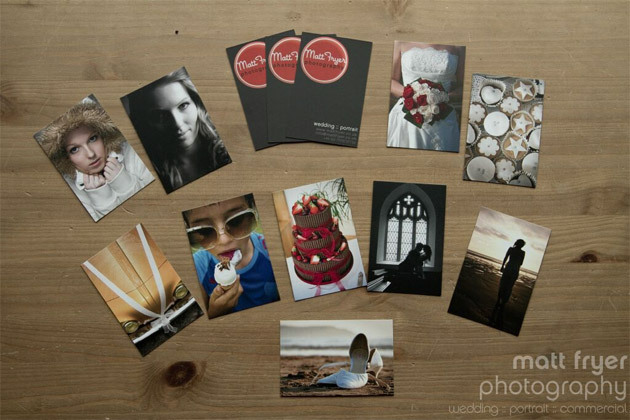 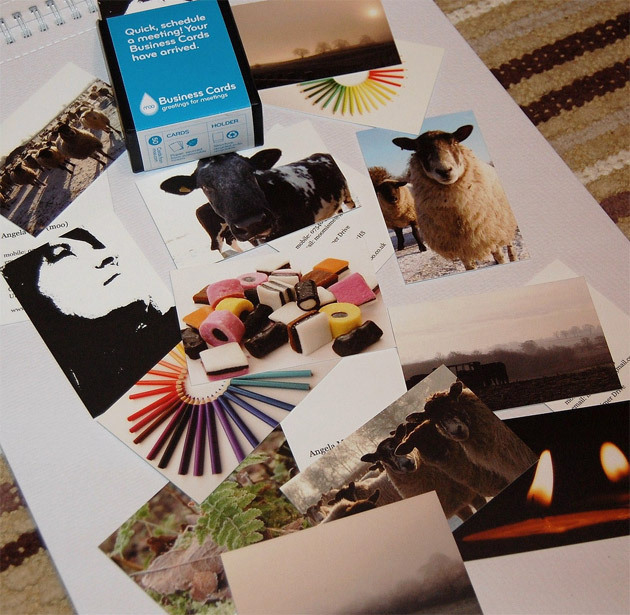 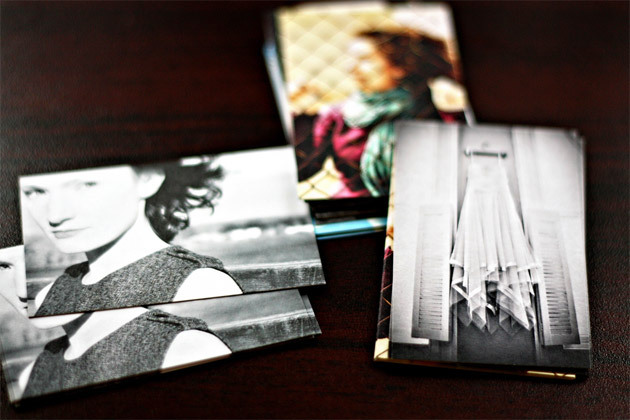 For a more quirkier approach, try business cards with a collage of the best photos from your album. 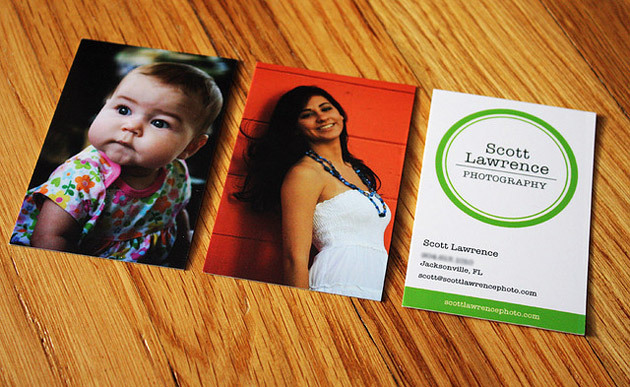 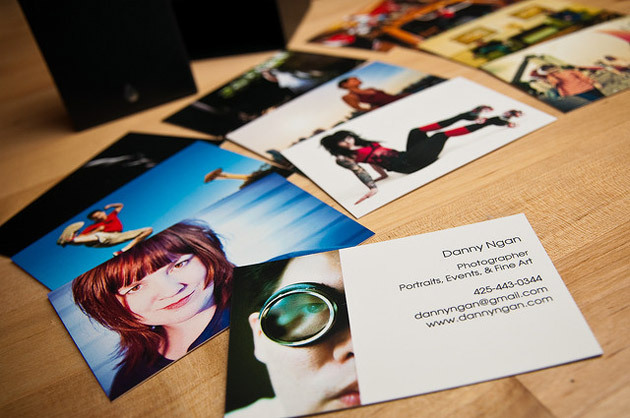 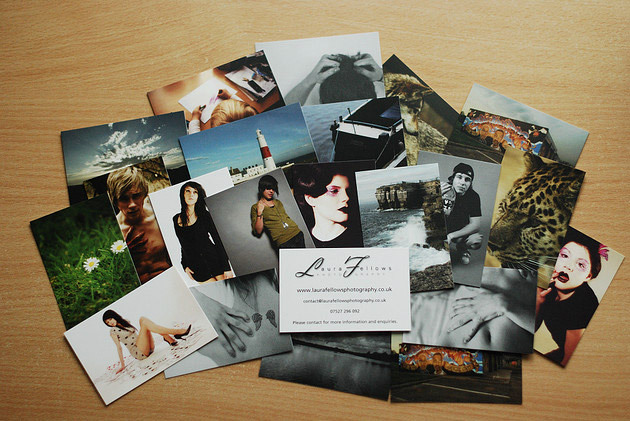 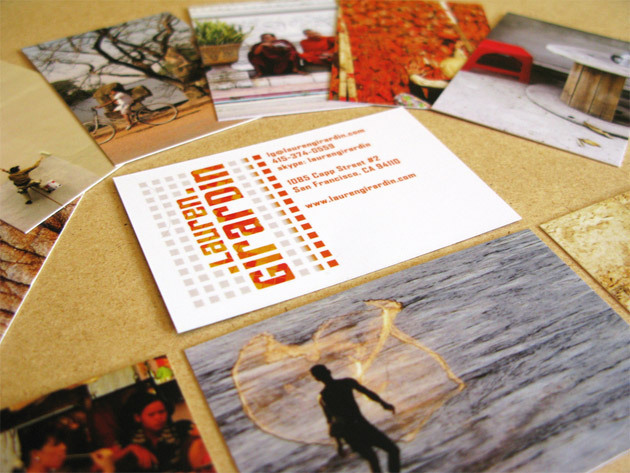 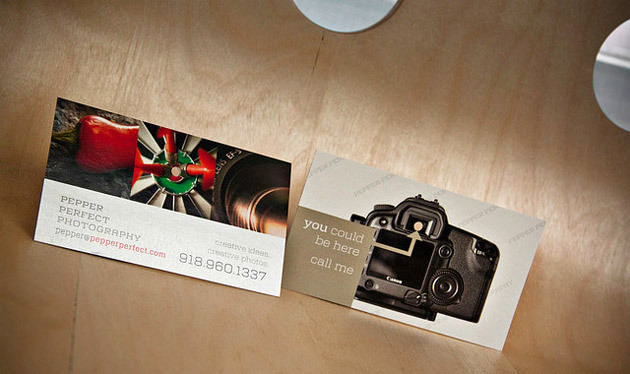 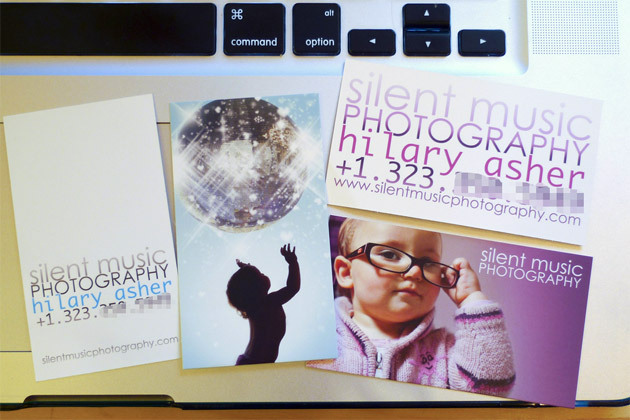 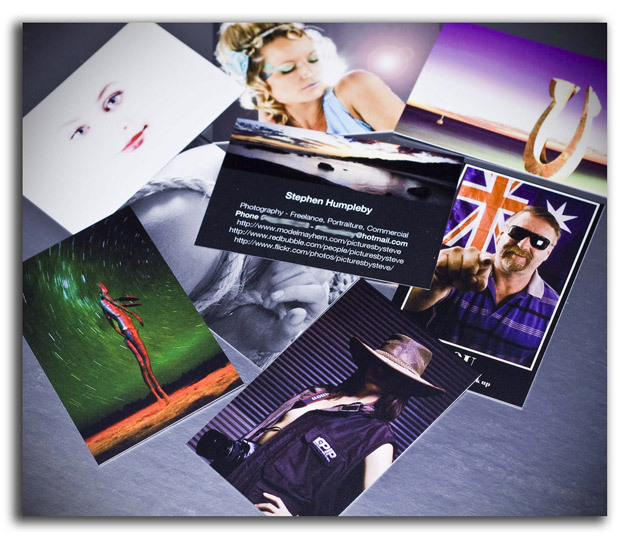 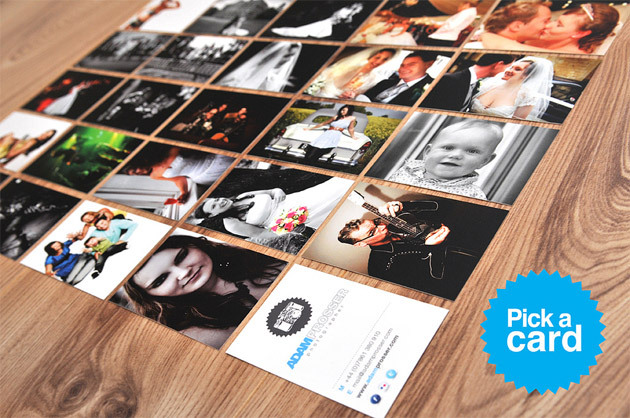 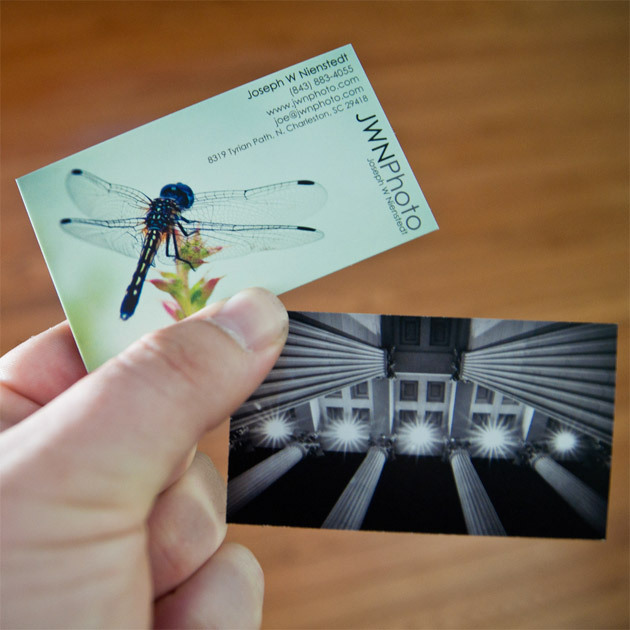 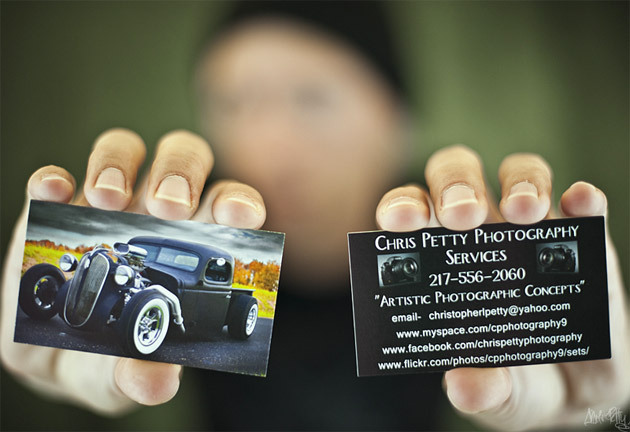 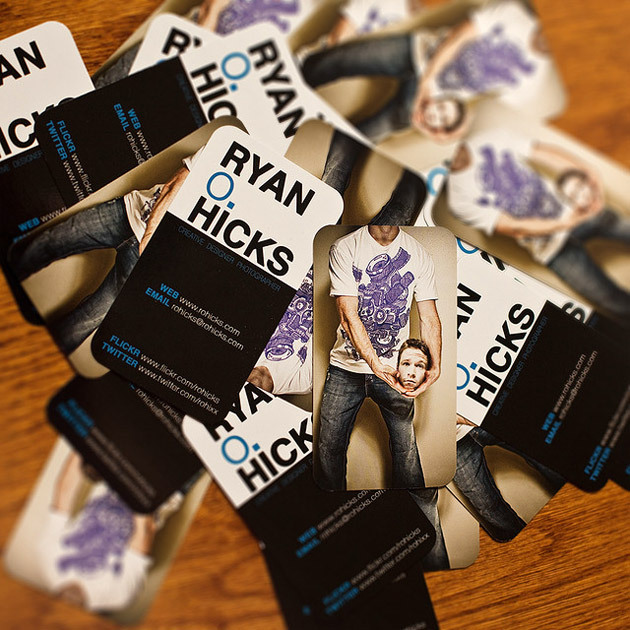 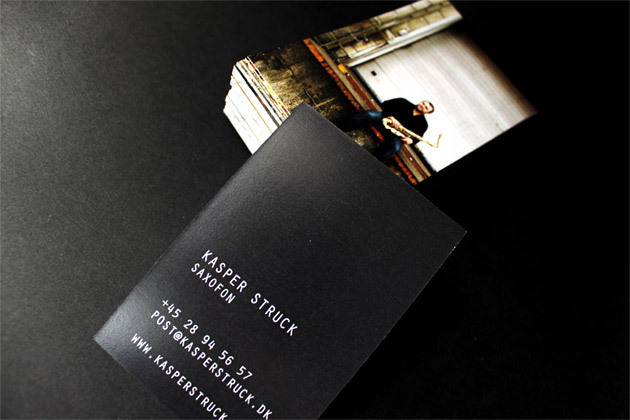 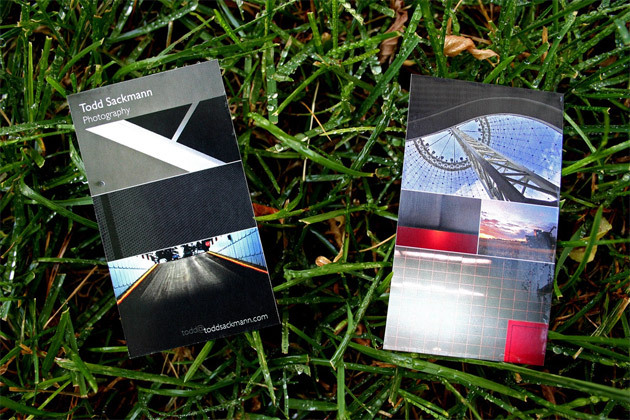 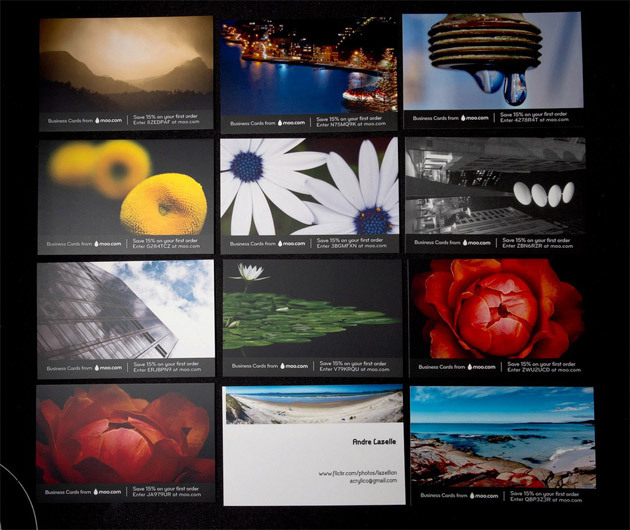 Today we present 45+ creative photo business card designs for Your inspiration. 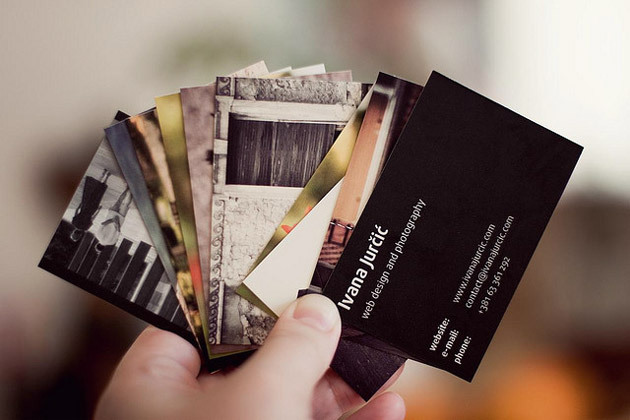 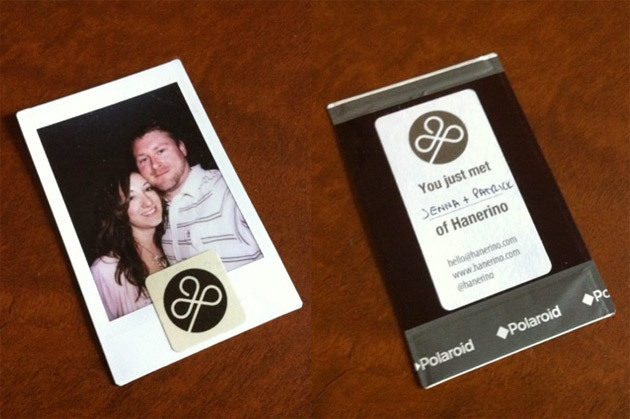 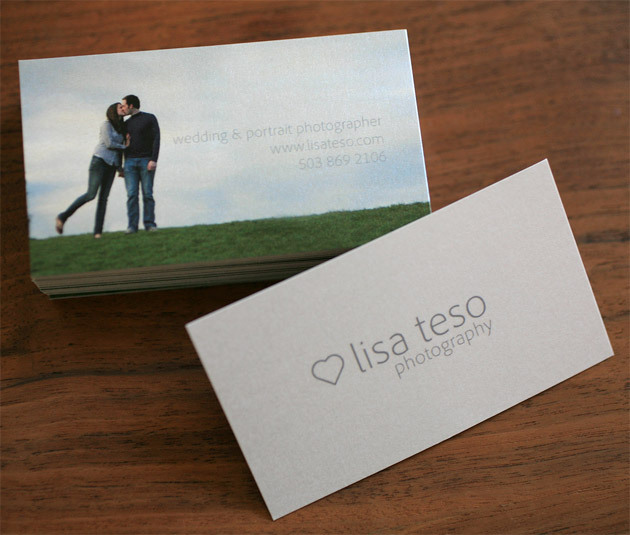 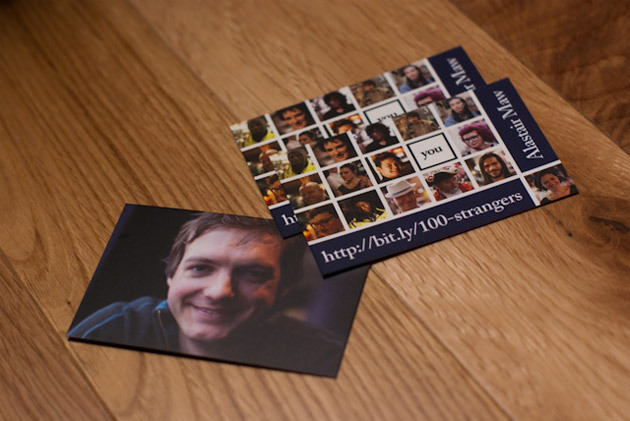 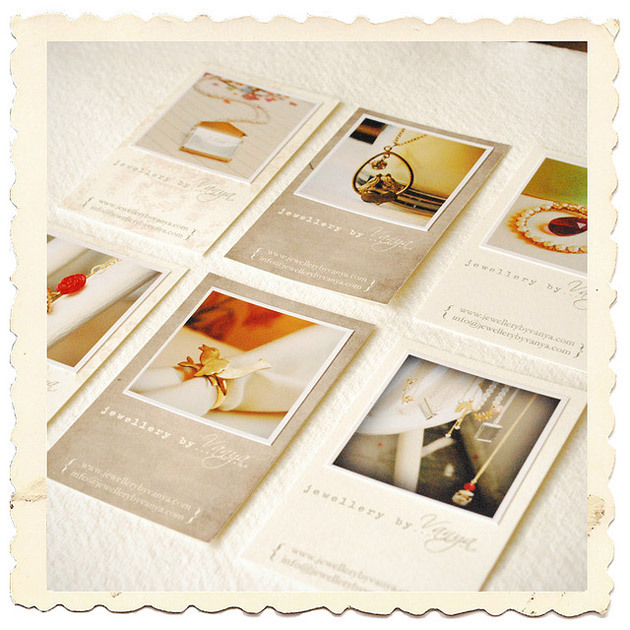 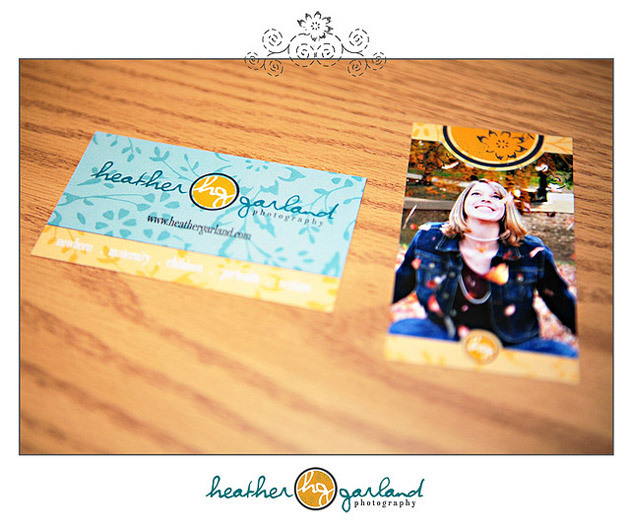 This is great ideas for business cards, thanks for sharing! 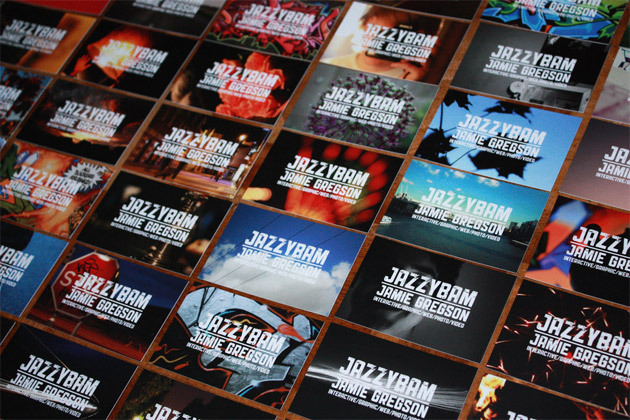 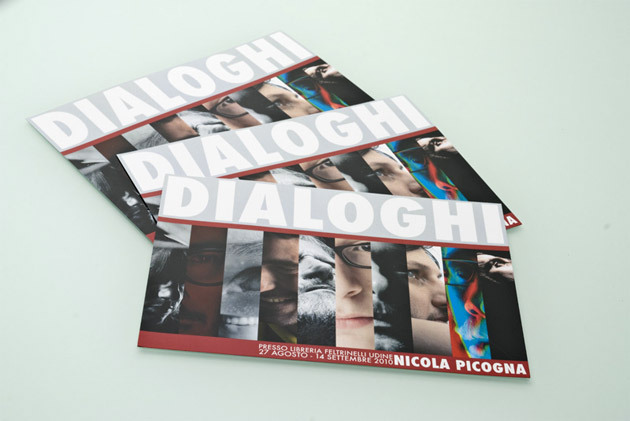 Nice collection and very good for inspiration!